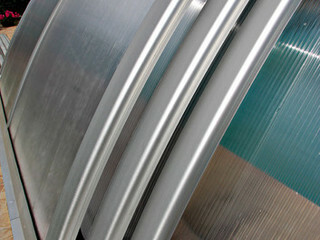 Universe is truly universal. 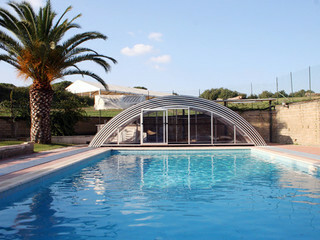 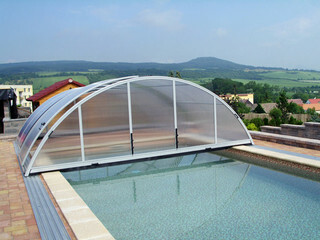 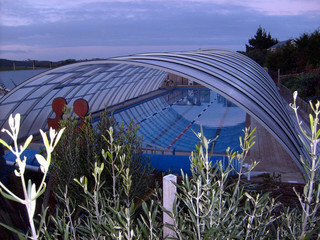 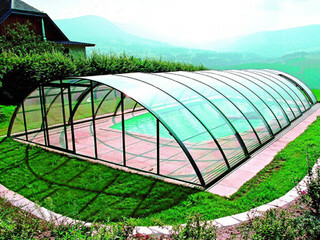 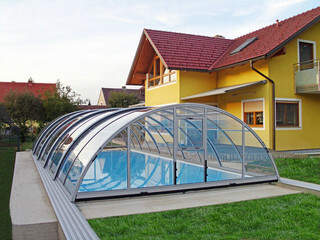 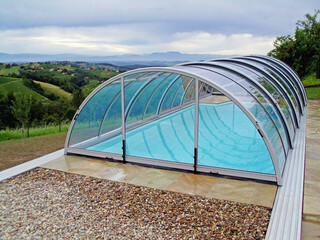 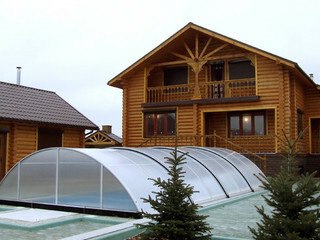 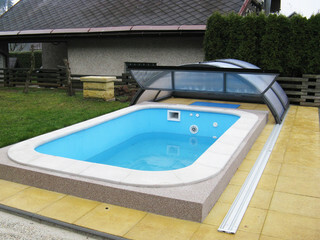 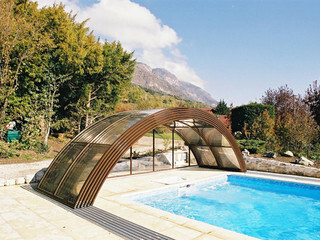 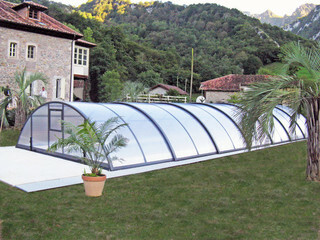 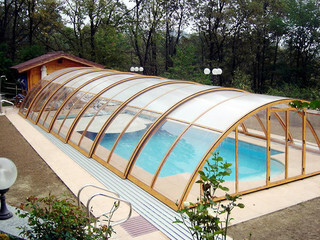 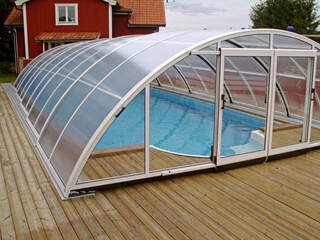 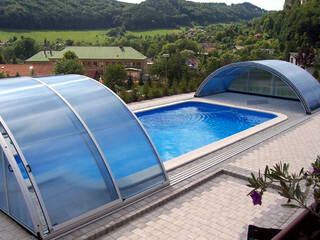 This cover offers the compromise between low and high enclosure. 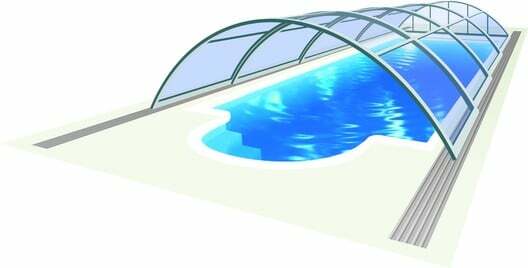 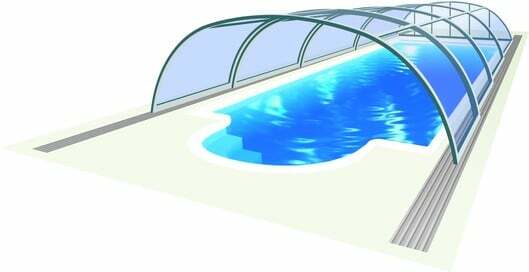 Universe has a rounded shape which gives a higher central line positioned over the middle of the pool. 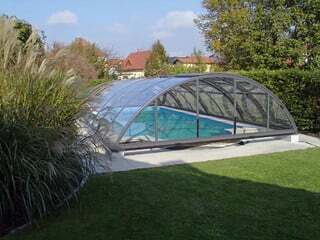 The wider the enclosure, the higher the centre of the building is – if you opt for a wider model you can even place table, chairs or sun loungers under.